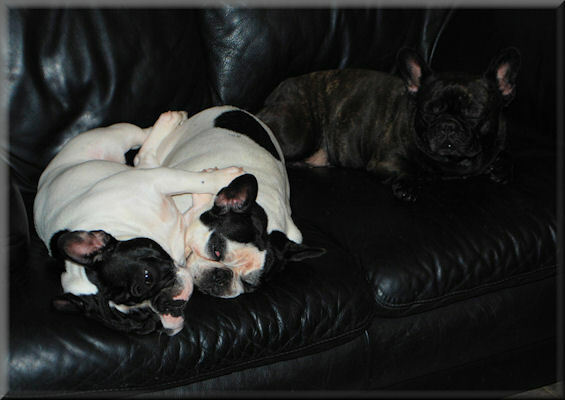 Leuke foto's van onze Bullen .. 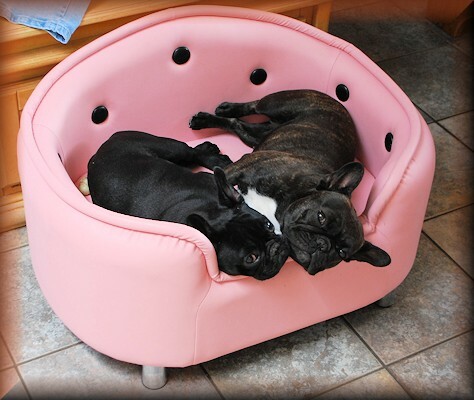 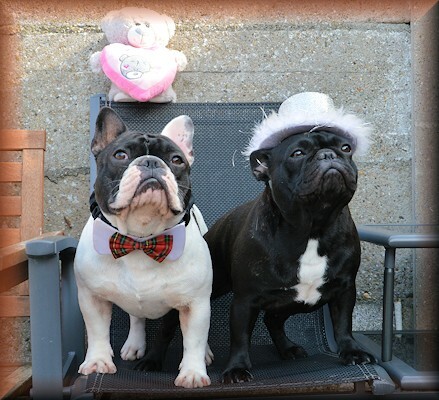 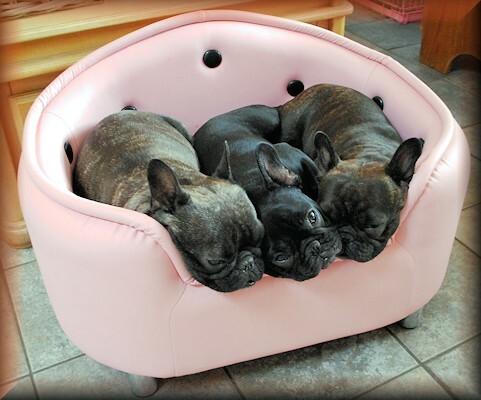 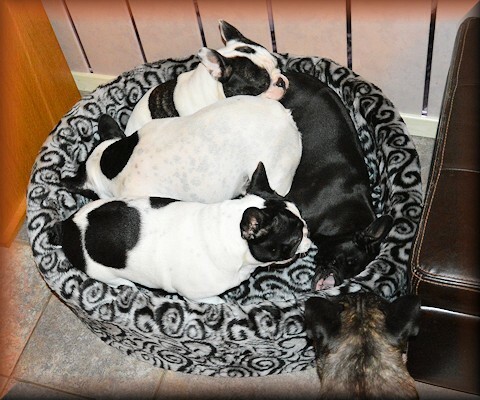 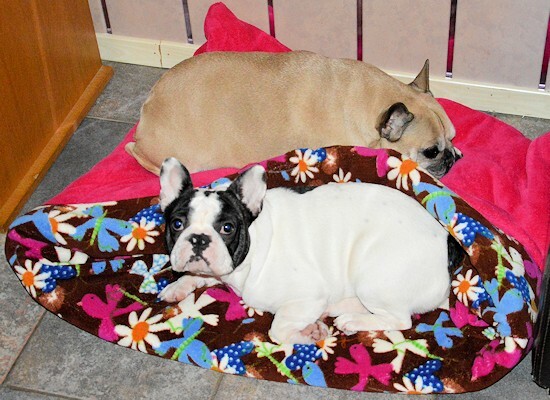 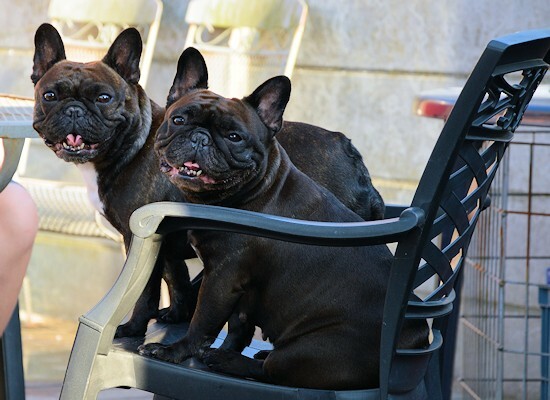 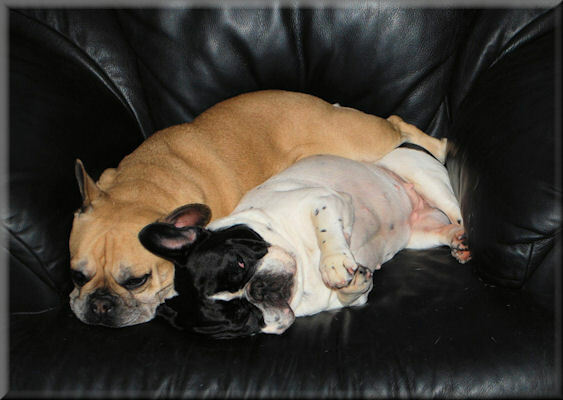 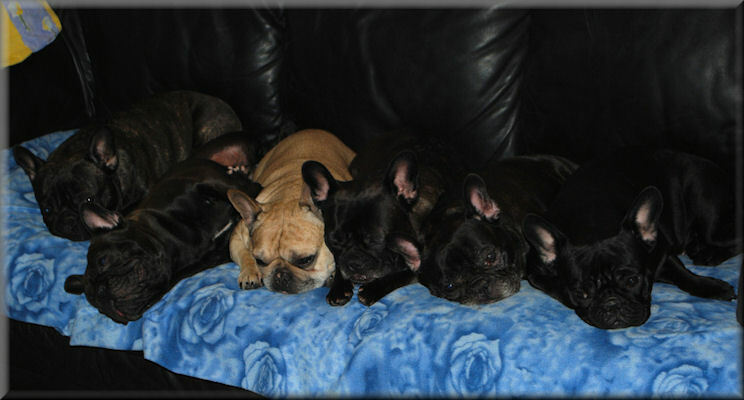 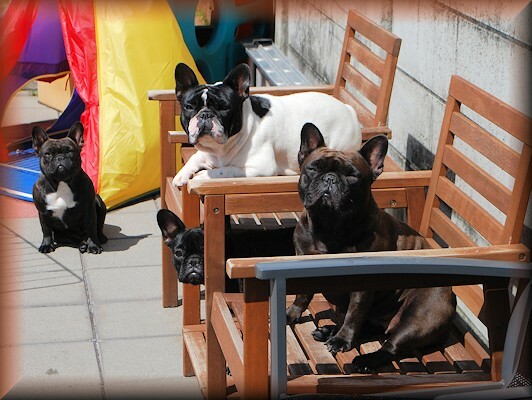 Funny pictures from our Frenchies ..
We enjoy the wonderful adventures and hug ability from our Frenchies every day. 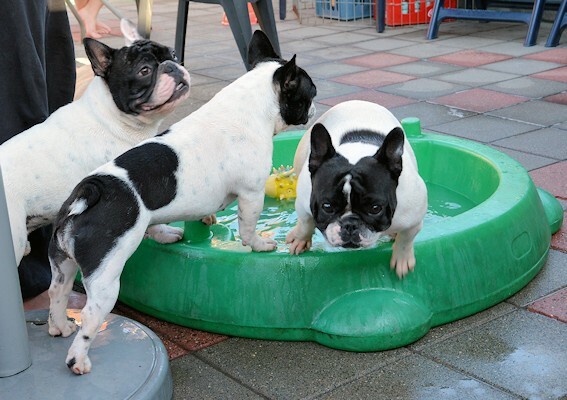 Hopefully you will enjoy that too.